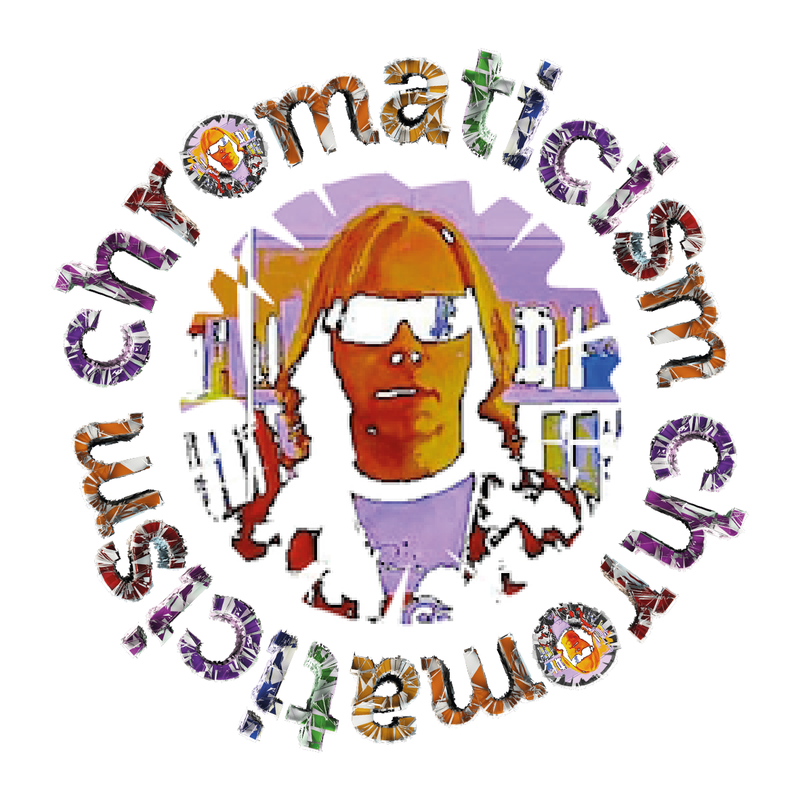 Chromaticism Revolutions – Page 31 – "was an architect previous to his career as a prophet"
‘Out To Sea’ is the latest Long Player from Northern Californian “Dome Rockers” Carlton Melton. As a seasoned campaigner, who only really discovered this latest (r)evolution in the broad church of “psychedelic rock” in late 2013, one of the particular joys of this renewed late blossoming, lies in the discovery of bands like Carlton Melton. They appeared on my radar in February this year with the Creepy Crawl release of the split 12″ blue vinyl with Kandodo 3. As much as anything, that release registered with me for the use of a movie still from cult classic ‘Rollerball’ on the record sleeve – the first movie I ever saw at the cinema rebelliously under age, an unforgotten guilty pleasure. Day 2, (see Day 1 here), of Eindhoven Psych Lab commenced with a leisurely breakfast, fit for a king, courtesy of the Hampshire Hotel – Crown Eindhoven. Offered as part of a combined early booking event ticket, it epitomises the organisers’ flawless attention to detail. This is the second year I have had the pleasure of staying in this most comfortable four star accommodation, almost literally a stone’s throw from the Effenaar venue. As the fundamental factors for any psychedelic experience are defined by set, setting and dosage – the anticipation enveloping this sophomore, 2015mg Effenaar event, was tangibly palpable. “The nature of the experience depends almost entirely on set and setting. Set denotes the preparation of the individual, including his personality structure and his mood at the time. Setting is physical — the weather, the room’s atmosphere; social — feelings of persons present towards one another; and cultural — prevailing views as to what is real”. – Timothy Leary. 10 000 Russos, pronounced “dez mil russos” are the latest spell-weavers to join the illustrious Fuzz Club Records banner. I recently commented that Casper was perhaps a descendant of the renowned 16th century alchemist John Dee – that he continues to conjure these latter-day “Nuggets” seemingly at will, suggests I may not have been that far off the mark! The band’s press release confirms that, “João Pimenta (drums/vocals), Pedro Pestana (guitar) and André Couto (bass), emerged from what they call “a dark, decadent city of a peripheral country in a peripheral continent”: Porto, Portugal”.